The variety of termites we commonly see in our service area (eastern subterranean termites) can eat through several feet of wood (cellulose) per year. This can cause significant damage to your home over time if not found and properly treated. J&W Pest Control has used tried and true ways to treat for these destructive critters for over 30 years. We drill (as required) and treat the foundation with a chemical that acts as a barrier. This barrier treatment keeps the termites already in your home from getting back to the ground (their main water source). It also keeps any other termites from getting in. 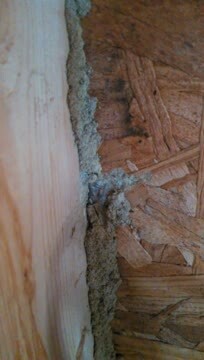 Below are some pictures and videos of termite mud tunnels, workers, and swarmers in action. 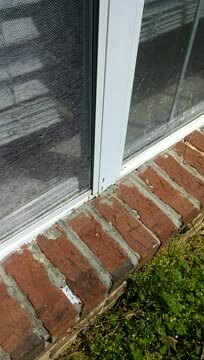 If you see any of these, or if you just need some peace of mind give us a call to set up your free inspection.